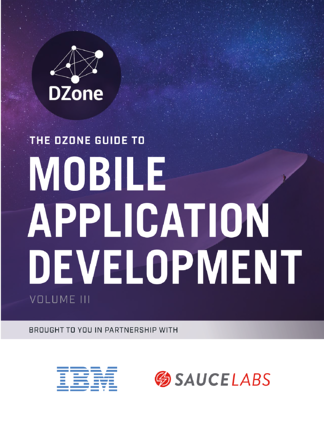 Each year, DZone publishes its Guide to Mobile Application Development and the 2016 ebook launched this week. In an effort to give readers predictions on the future of mobile app development, the 32-page ebook presents original survey data from 400 developer respondents on real-world tools, techniques, frameworks, and all aspects of mobile developer experience (DX) for native and hybrid mobile app development. The articles include overviews of the market, based on interviews with industry leaders, executives and developers and also includes technical articles on modern wireless technologies, real-time and streaming mobile data, native cross-platform mobile architecture, and more. The three primary obstacles to success are the: 1) multiple platforms, depth of knowledge required to work on them, and how frequently they evolve; 2) the lack of skilled developers that know the platforms and the languages; and, 3) client expectations around what can be done, when, and for what price. Clients need to be encouraged to prioritize needs versus wants and understand the limitations with regards to time, talent and budget given the dearth of skilled developers as quickly as mobile has grown and how fast the platforms are evolving. 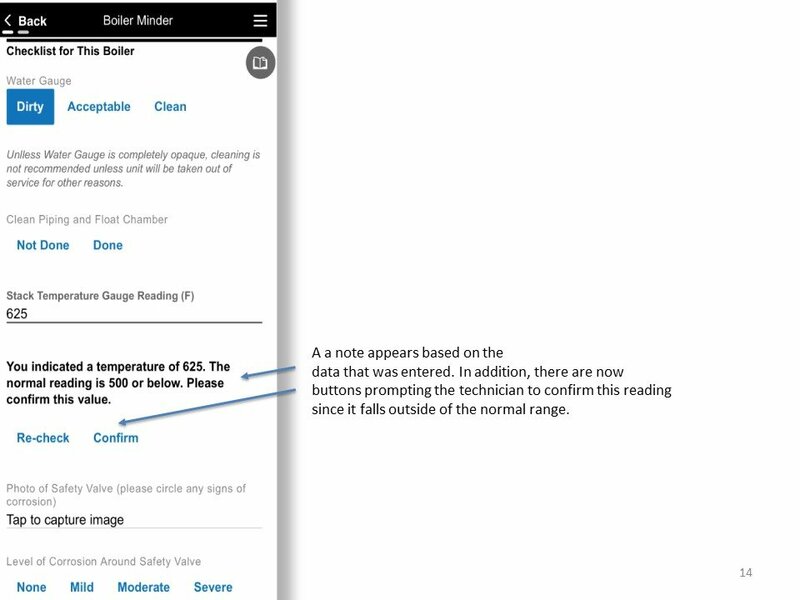 These are the same challenges we here constantly from our customers and this is why they're choosing Alpha Anywhere. In fact, we've written quite a lot lately on our blog about the shortage of mobile app developers in the business today and how companies can solve this problem. To read the full DZone 2016 Guide to Mobile Application Development, download the guide here. To read more about what Dan Bricklin sees coming next for mobile app developers and business apps, click here. To read how Alpha Anywhere is helping businesses produce complex mobile apps at the pace of business, click here.